For those clientes who need to arrange groupage shipments (LCL) from different suppliers, AM Cargo offers to consolidate all these cargoes together in a full container (FCL). 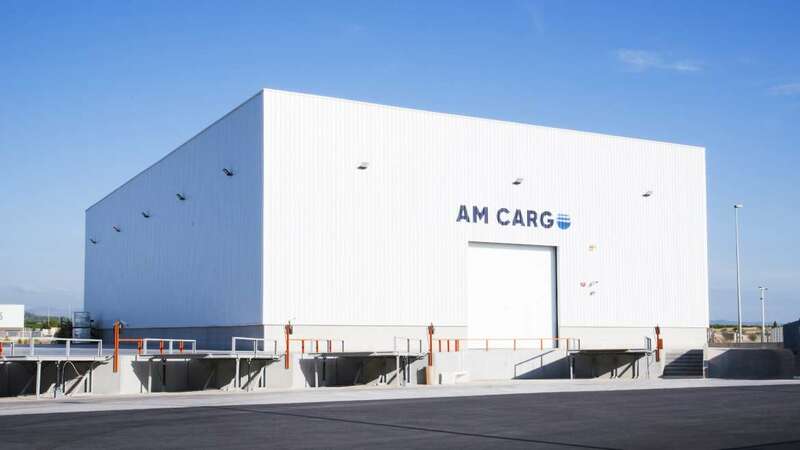 AM CARGO has its own warehouse at Onda (Castellón) and special agreements with warehouses located near the main Spanish ports, where the goods can be grouped together, manipulated and safely loaded into containers. By using this service, customers can receive all goods together in their warehouse, saving costs and time.